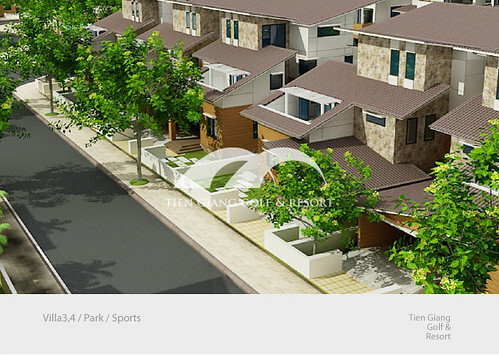 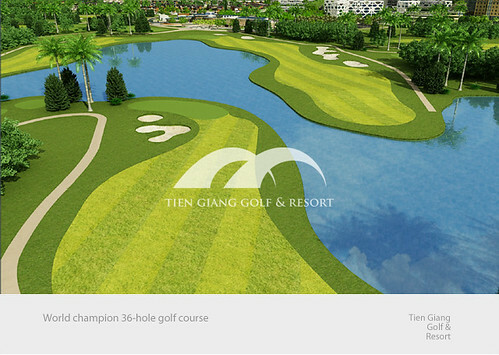 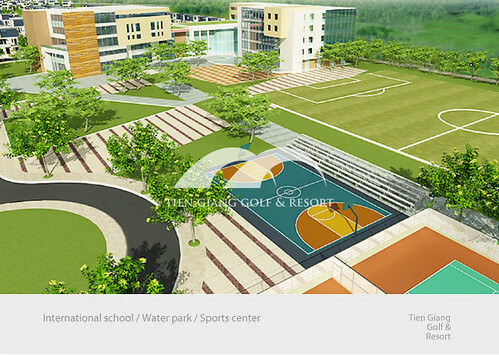 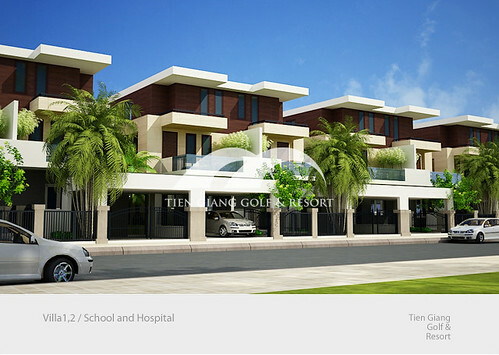 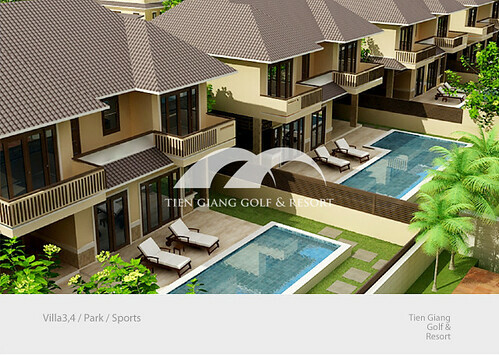 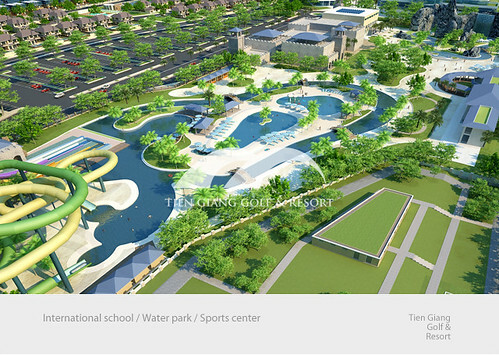 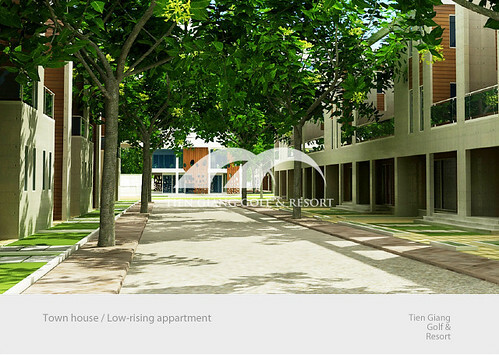 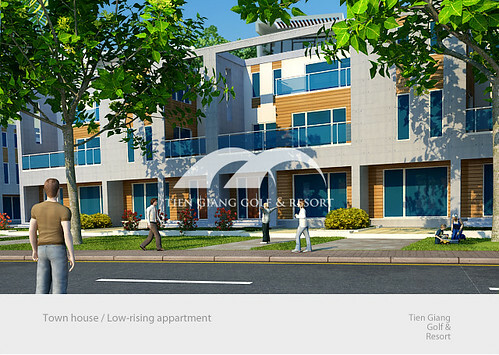 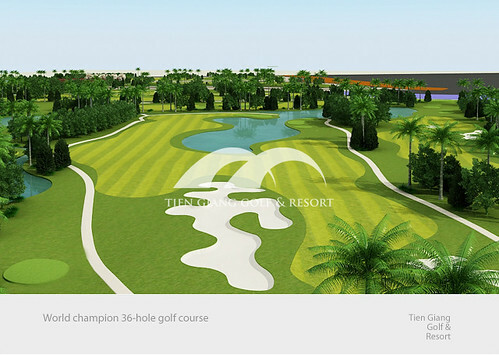 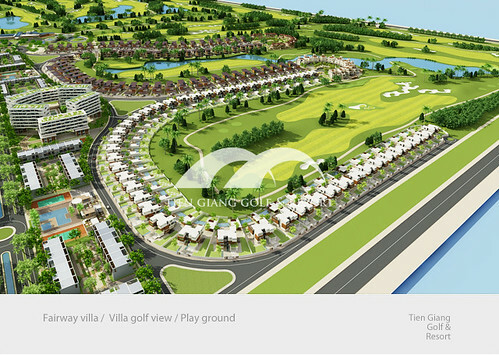 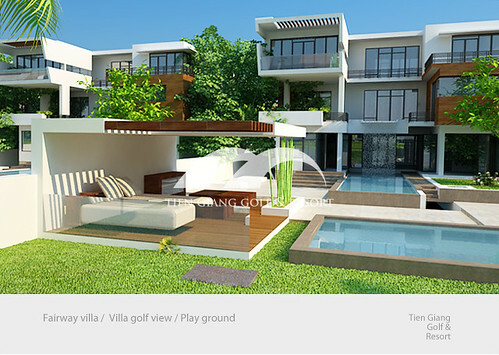 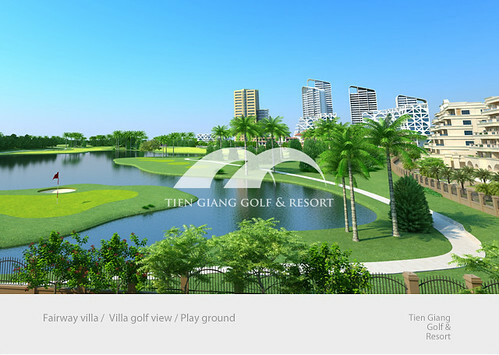 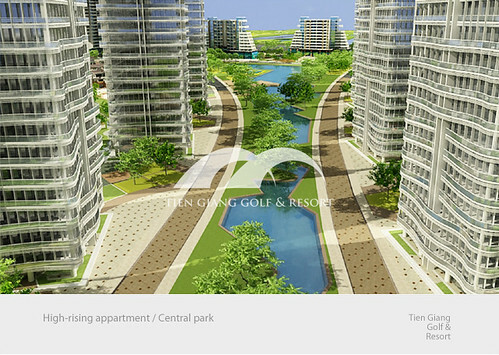 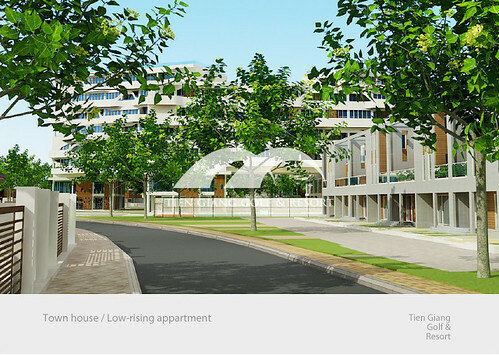 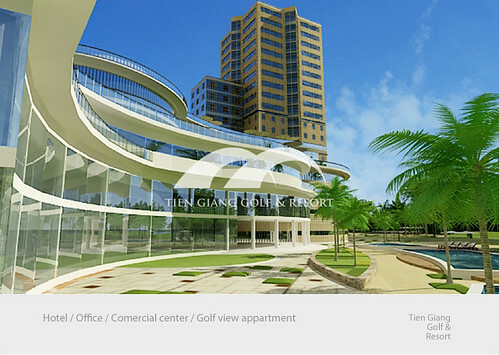 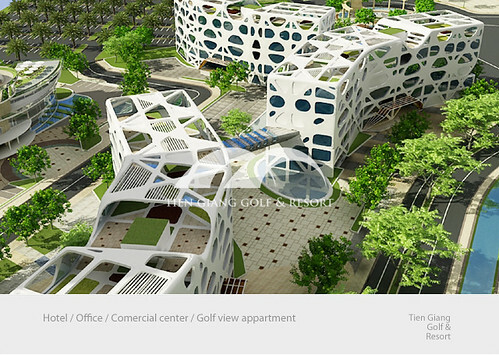 VNRE – The project’s name is Tien Giang Golf & Resort with total area of 270 ha, including 36-hole golf course, and seven different areas involving water park, the area of hotels and 5 star restaurants, the area of office – workplace, shopping area; the area of schools and hospitals; Villa area. 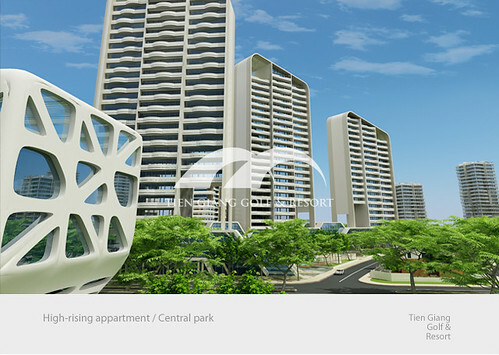 All areas are connected perfectly, making you enjoy throughout the day and not feel be interrupted. 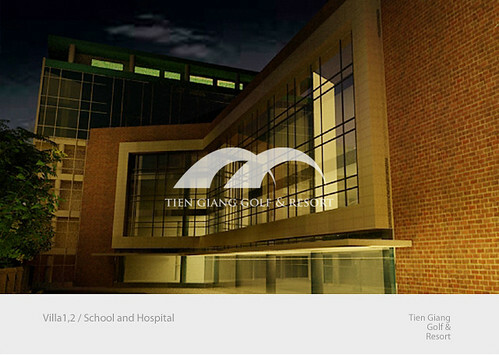 All of them will bring you a completely new experience.